Strategic Search Group is a professional search firm that offers our clients and candidates a national perspective identifying and offering the best talent and opportunity available. Our professionalism and ethical standards assure confidentiality, honesty and objectivity. We thoroughly evaluate and match our candidate’s and client’s needs, goals, standards, philosophies and objectives. Our firm was created in 1999 out of a single vision to provide best in class service. 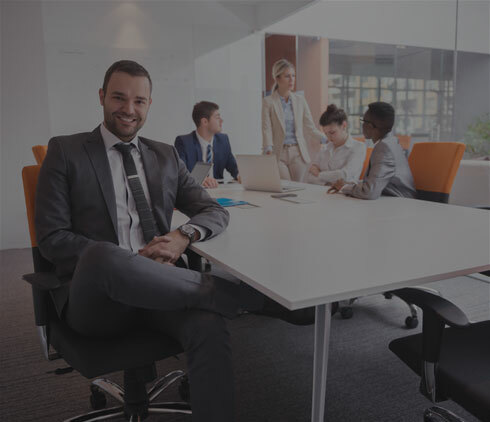 Over the years we’ve had the privilege to collaborate and partner with corporations, executive search firms, third party agencies and RPO companies to provide talent acquisition solutions. Our business has been built upon integrity, relationships, networking and referrals. We have earned the respect of professionals wanting to do business with us because of the experience, expertise and value we are able to bring to the table.